Analysis conducted by SolarWinds on the impact on the performance of the Spectre/Meltdown patches on its own Amazon Web Services infrastructure revealed serious performance degradation. SolarWinds, the vendor of IT Management Software & Monitoring Tools, has analyzed the impact on the performance of Meltdown and Spectre security patches on its own Amazon Web Services infrastructure. The results are disconcerting, the company has graphically represented the performance of “a Python worker service tier” on paravirtualized AWS instances. The CPU usage jumped up to roughly 25% just after Amazon restarted the PV instance used by the company. 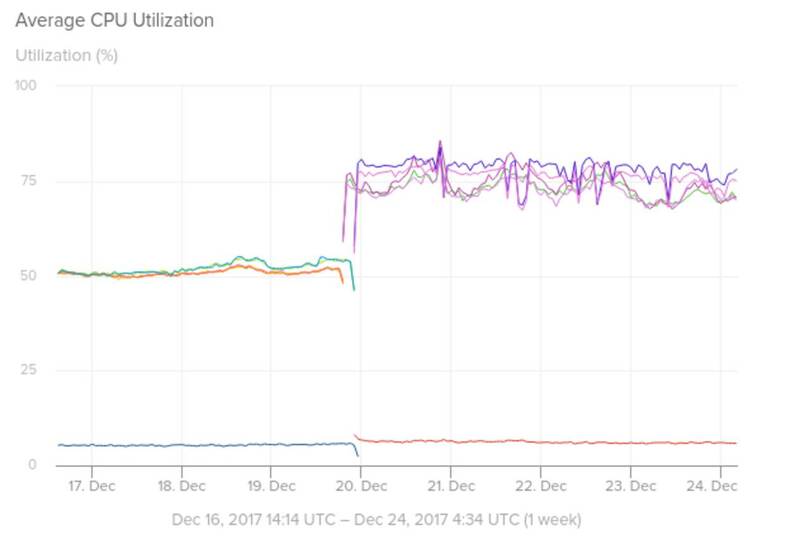 “As you can see from the following chart taken from a Python worker service tier, when we rebooted our PV instances on Dec 20th ahead of the maintenance date, we saw CPU jumps of roughly 25%.” states the analysis published by SolarWinds. 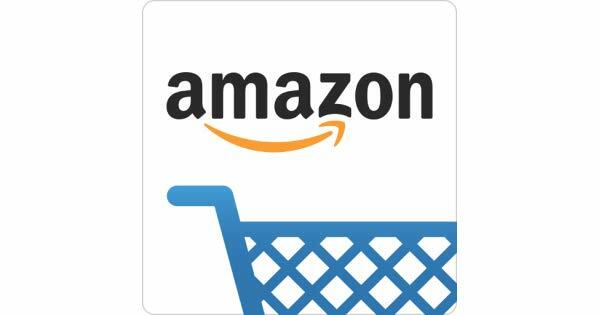 The company also monitored the performance of its EC2 instances noticing a degradation while Amazon was rolling out the Meltdown patches. “AWS was able to live patch HVM instances with the Meltdown mitigation patches without requiring instance reboots. From what we observed, these patches started rolling out about Jan 4th, 00:00 UTC in us-east-1 and completed around 20:00 UTC for EC2 HVM instances in us-east-1. ” continues the analysis. Summarizing, the packet rate drops up to 40% on its Kafka cluster, while CPU utilization spiked by around 25 percent on Cassandra. The deployment of the patches had also some positive effects, CPU utilization rates decreased. The company issued an update on Jan 12, 2018. 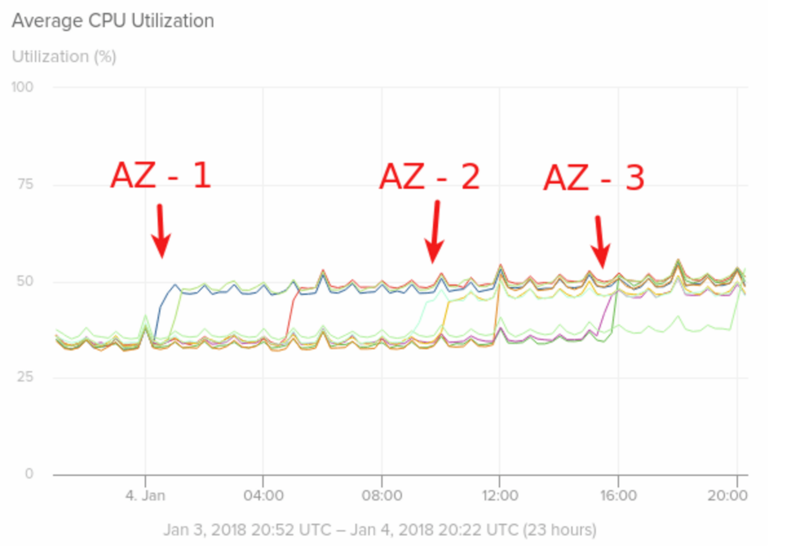 “As of 10:00 UTC this morning we are noticing a step reduction in CPU usage across our instances. 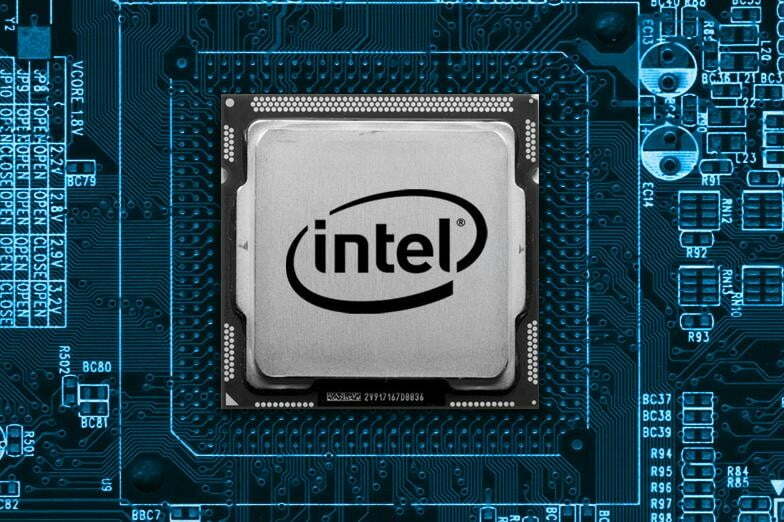 It is unclear if there are additional patches being rolled out, but CPU levels appear to be returning to pre-HVM patch levels.” states the firm.